According to the Department of Energy, homeowners today shell out somewhere between 50-70% of their energy bills on heating and cooling their houses. As the price of fuel and electricity has gone up in recent years, it makes sense that many homeowners are interested in finding ways to slash their heating and cooling bills, as well as helping the environment. 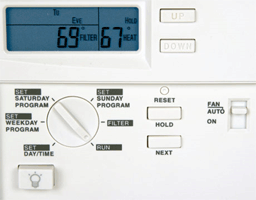 One of the quickest and easiest ways to reduce your energy needs and still enjoy a comfortable home environment is to invest in a programmable thermostat. According to studies done by the Environmental Protection Agency, in its first year alone, programmable thermostats can save a family upwards of $150 per year. Another simple trick for those looking for a low-tech option is to be vigilant about maintaining more moderate temperatures in the house. During hot summer months, resist the urge to over-cool your home and aim to keep it at a steady 78 degrees when you’re home, and you’ll save yourself at least 10-20% on your cooling bill. Opting to raise it to 85 degrees when away will save you an additional 5-12% as well. In colder weather, make sure to leave your heat on all the time. This protects your pipes from freezing, and actually requires less energy than turning it on and off when you leave and enter the house. For the truly frugal, put on a sweater and pick a slightly cooler standard temperature, as you’ll save 1-3% off your bill for every degree lower you set your thermostat at during chilly weather. 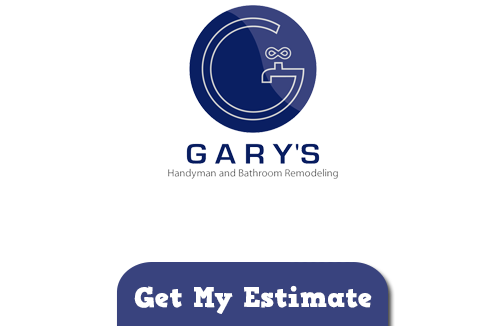 If you are looking for energy efficient cooling and heating in Chicago then please call 847-800-4279 or complete our online request form.